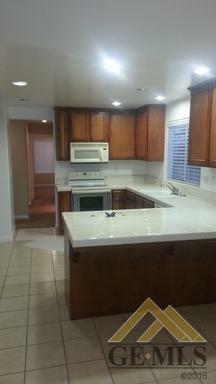 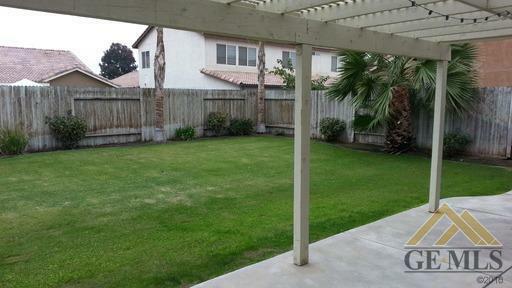 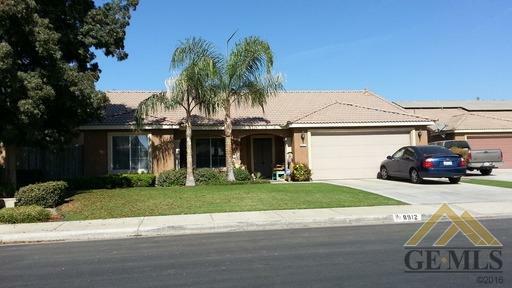 Wonderful home in desirable area of Southwest Bakersfield. 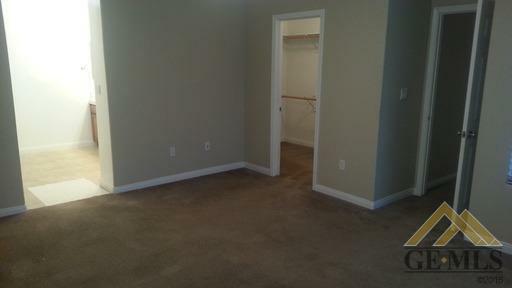 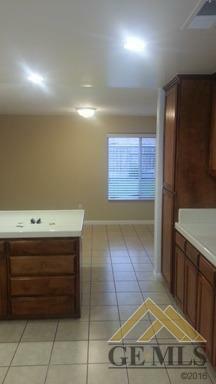 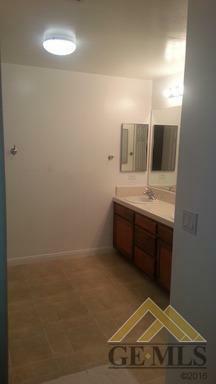 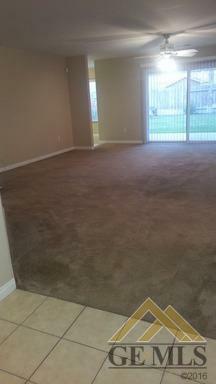 This spacious 3 bedroom 2 bathroom is perfect for a new family. 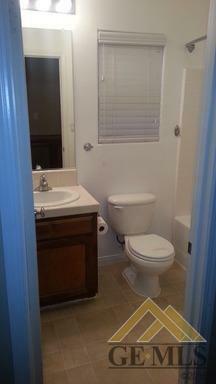 Courtesy of Seth E Johnson with Mission Real Estate & Property Management, Inc.